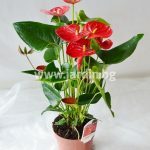 Anturium Beliza height 45-50 cm. 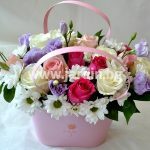 Delight your darlings with the everlasting magic of flowers! 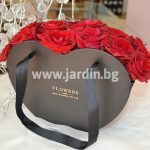 Jardin uses its own couriers through a partnership program to deliver flowers across Bulgaria and thus we guarantee the quality and freshness of the flowers and the exact fulfillment of orders for a bouquet, basket of flowers, gourmet basket or a flower arrangement. 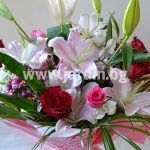 To the flower delivery you may add a bottle of wine, chocolate, candy, balloons, plush toys or other gifts. 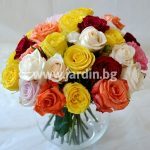 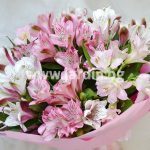 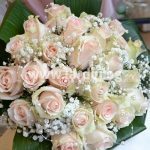 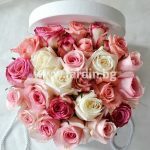 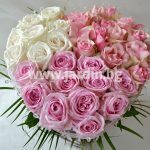 Delivery of flowers and bouquets in Sofia, Plovdiv, Burgas, Varna and all the rest of the towns in Bulgaria! 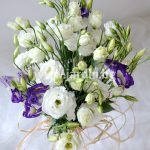 For express delivery of flowers in Sofia, Plovdiv, Burgas, Varna or any other town in Bulgaria, or if you have a special order to place for a candy bouquet, a bouquet of roses, a bouquet of chrysanthemums, a bouquet of exotic flowers, a lilium bouquet or a flower arrangement, contact us to discuss them and find the best solution on tel: 0887 440 096 or at еmail: info@jardin.bg​.